Planning for long term care early is imperative nowadays since according to The Associated Press-NORC, 70% of Americans 65 and up will need some form of long term care for an average of three years at some point in their lives. It doesn’t come cheap too. You’ll spend an average of $100,379 annually for a private room in a nursing home. Despite the pressing need to buy coverage for long term care, many individuals are hesitant to get one because of the misconceptions surrounding long term care insurance leaving them and their loved ones vulnerable to the high cost of care. To help sort facts from myths and help you make a sound decision for you and people you love, here are five misconceptions that many individuals believe to be true. While it’s true that majority of the aging population will need long term care it doesn’t follow that individuals below 65 years old won’t need it. In fact, around 41% of Americans below 65 years old will also need some form of long term care due to injury, chronic illness or cognitive condition. Of all the myths, this is the biggest of them all. Many individuals believe that Medicare and Medicaid will cover their long term care expenses. Contrary to popular belief, Medicare doesn’t pay for long term care – assistance in carrying out six Activities of Daily Living or ADLs such as eating, bathing, toileting, dressing, transferring and incontinence. Medicaid on the other hand, will only pay your bill if you have low income and assets. The monthly income limitation must be $2,250 and below. But take note that each state has different eligibility requirements to receive Medicaid benefits. 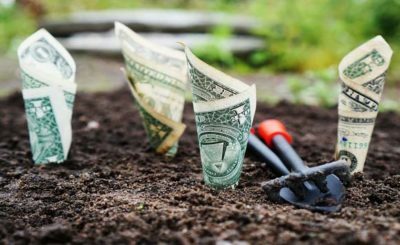 Everyone mistakenly thinks that long term care insurance is costly. The truth is, it’s not. Your premiums will be lower when you buy long term care insurance when you’re young and healthy. Carriers offer health discounts to individuals who purchase coverage early since they will less likely require long term care. It makes sense to purchase a policy in your 50s to enjoy lower premiums and to have peace of mind knowing that you already have coverage in case you’ll need long term care. 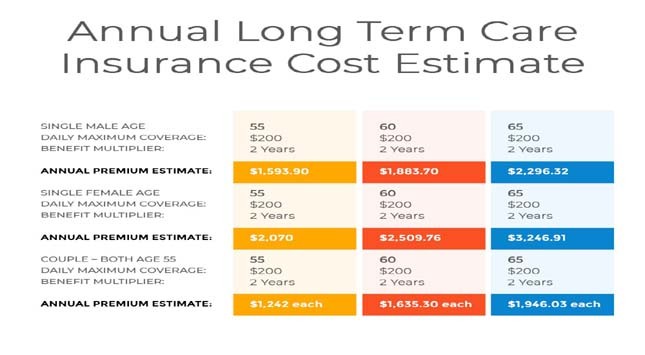 Here’s a long term care insurance cost estimate to give you an idea how much it would cost you to buy coverage early and if you opt to wait a little longer before buying. Stop saying that you can’t get long term care insurance because you have a health condition. Don’t count out yourself yet because you can still get long term care insurance with pre-existing conditions. Insurers look at pre-existing conditions differently. One insurer might reject your application because you have diabetes or high blood pressure but another might accept it. They key is controlling your condition so that insurers will be comfortable in giving you coverage. 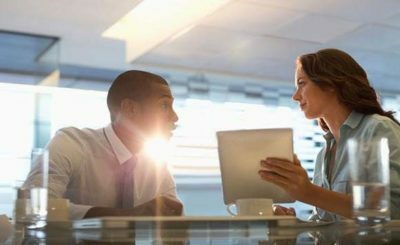 It would also help to seek the help of a long term care specialist that understands underwriting guidelines and can help you find a carrier that will get you covered. Contrary to popular belief, long term care insurance is not just a policy that pays for nursing homes. In fact, it pays for different types of long term care services and facilities such as assisted living, adult day care, CCRC and home care. This policy will come in handy for individuals who prefer to receive care at home, which is 77% of older adults. You can use your policy to pay for homemaker services or homemaker health aide that can help you carry out some of your daily living activities. Currently receiving narcotic pain medication. You can no longer carry out some of your ADLs. Using wheelchair, walker, motorized scooter, ventilator, nebulizer, oxygen or kidney dialysis. Serious health conditions such as AIDS, Alzheimer’s, Cirrhosis of the liver, Chronic Kidney Disease, Cancer of bone, brain, esophagus, live, pancreas, stomach and more. According to statistics, 45% of applicants 70-79 year old are denied of long term care insurance due to health conditions while 17% of applicants 50-59 year old are also denied of coverage because of poor health.